Now through February 17th, both Walgreens and CVS have Purex Laundry Detergent on sale for $1.99. We have a $0.50/1 Purex Laundry Detergent Coupon available in the 02/11 RP, which will make it just $1.49…AWESOME!!! 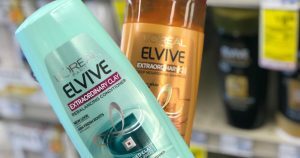 Through February 10th, CVS is offering a $5.00 ExtraBuck (limit 1) when you spend $15.00 on L’Oreal Hair Care, which is also on sale 2/$8.00 (or $4.25 each). Through February 6th, you can score a FREE 8×10 Photo Print at Walgreens – a $3.99 value! In order for this to be completely free, you must select ‘in-store pickup’. Once you’ve uploaded your photo, enter code VDAYFREE at checkout! Great for fall pictures! Note that this code may not work using their mobile app. We have this new $1.00/1 Irish Spring Body Wash coupon available to print. 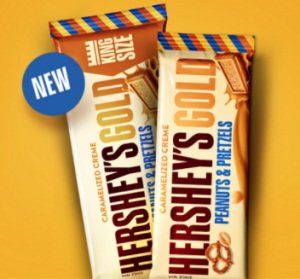 Take it to Rite Aid through January 27th to score this product for just $.99 with this deal…AWESOME!! !